Price – USD $260 Approx, After discount. 153.5 mm x 76.4 mm x 9.1 mm. 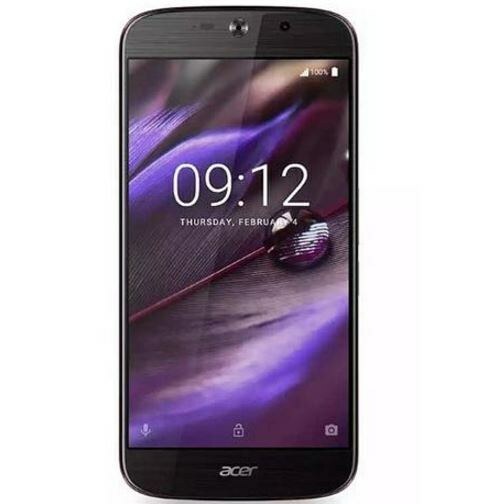 I can't remember the name of Acer liquid series smartphone the brand should select a different name for each handset it will help the company as well as users like me. The device is awesome due to its mid-range pricing and premium specifications. is this handset available in Europe if yes then where can i purchase this device ?